Panthers win White Plains Tournament! Updated Monday March 25, 2019 by Shannon Feldman. Congratulations to the Panthers. 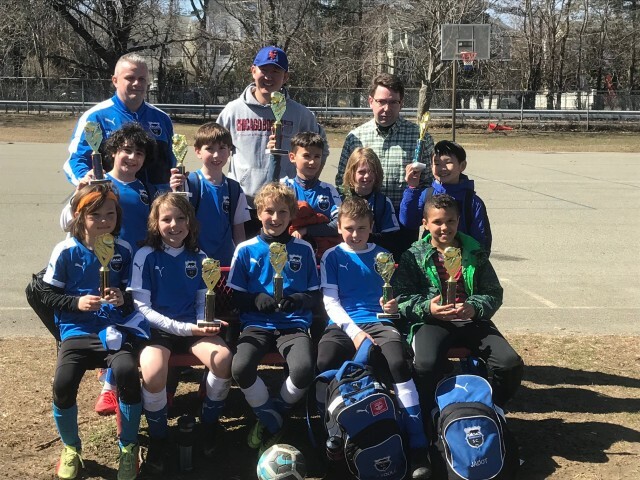 The U10 Boys team won the White Plains Tournament! They were undefeated!